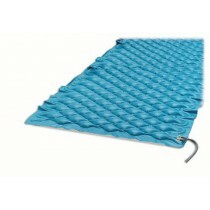 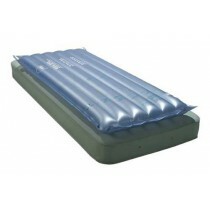 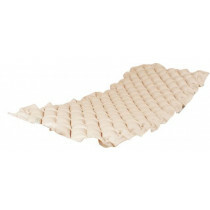 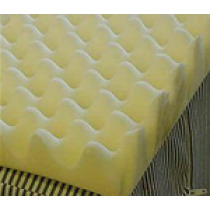 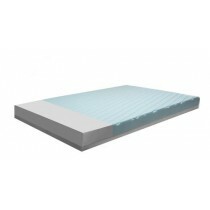 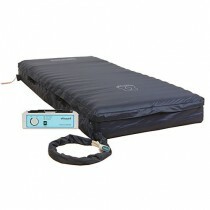 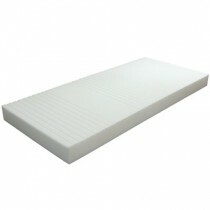 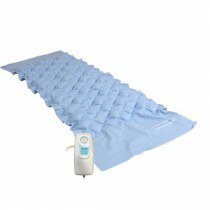 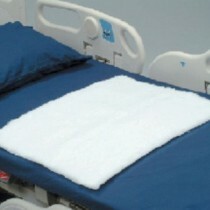 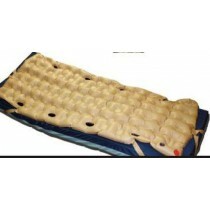 Mattress overlays are designed to enhance your sleeping experience through added comfort or air circulation. 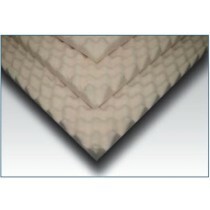 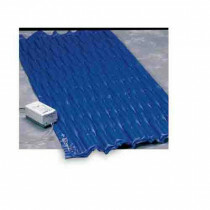 These overlays are sometimes referred to as a mattress topper. 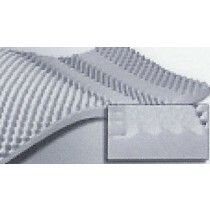 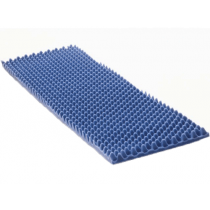 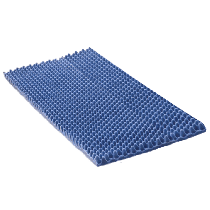 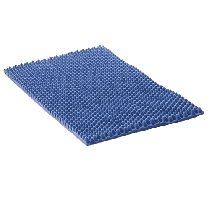 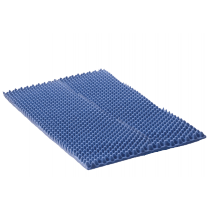 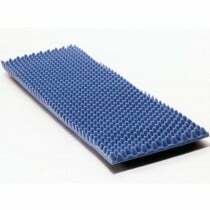 They are made from either a convoluted foam, gel or air pockets. 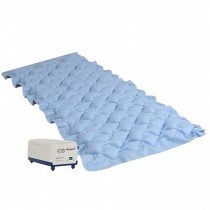 Choose from top brands such as Span America, Roho and Drive Medical.